Not that we didn't expect this or anything. 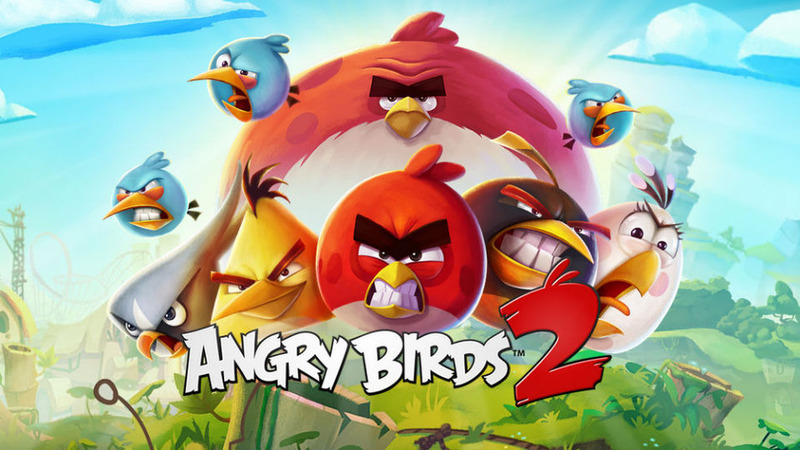 Angry Birds 2 has been downloaded 1 million times already, and it's only been out for about 12 hours. That's ridiculous, especially when you think about how many other apps there are out there. But it's important to remember this time around the birds are flying free, so anyone can get in on the fun. THere are also tons more people perusing the store these days as opposed to when the original game came out, and Angry Birds has boosted in popularity since the golden days where Rovio had just been a small fry. It's an extremely impressive feat to pull something of this caliber off, and that's just in the first day. How many more are going to end up downloading Angry Birds 2 in the future? Will it live up to all the hype of the first game? Will I ever even finish the first game? Not likely, but you can bet this game is just going to keep going up.